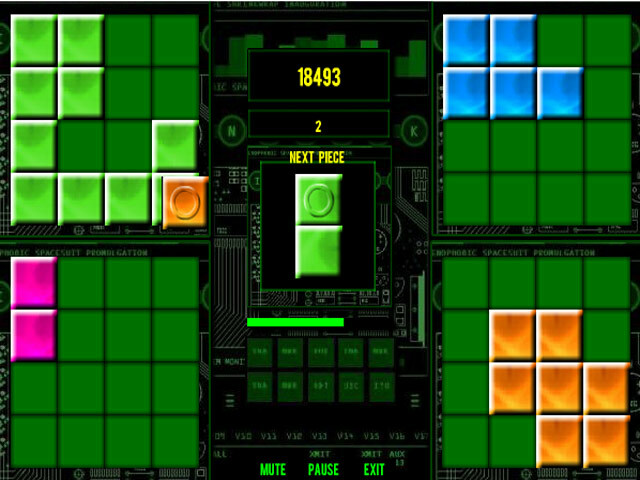 Squzzle is an exciting puzzle game that will have you at the edge of your seat. 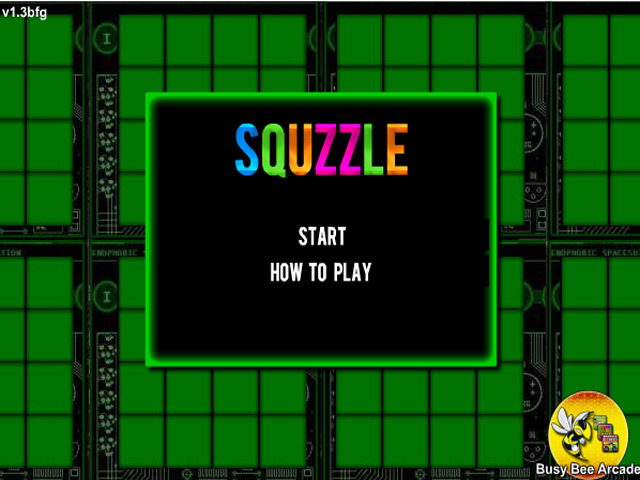 How far can you go before you get Squzzled?Place the pieces as quickly as you can!Squzzle is an exciting puzzle game that will have you at the edge of your seat frantically trying to place pieces as the game progresses. 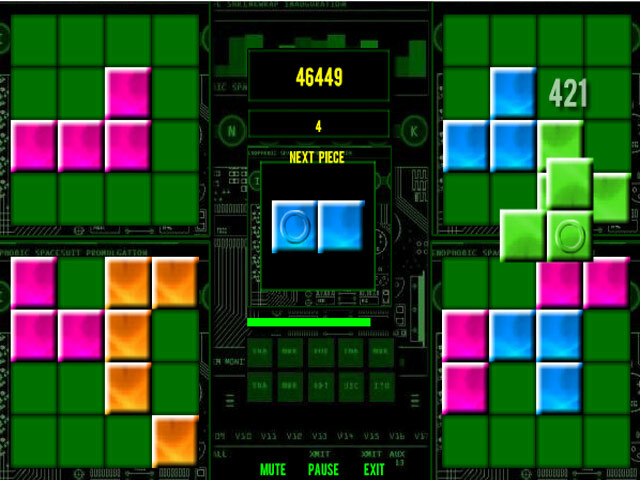 Rotate and maneuver the pieces to progress. 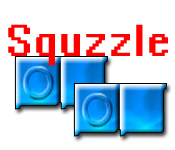 How far can you go before you get Squzzled?